Tokyo-based Asahi Group Holdings today announced a $327 million deal to acquire the beer and cider business of London-based Fuller Smith & Turner. Financial details were not disclosed, and the the transaction is expected to close in the first half of 2019. According to the BBC, Fuller’s will now focus on its pub and hotel business, which accounts for about 87 of the company’s profits. In a press release announcing the deal, Asahi said it would supply beer to Fuller’s more than 380 pubs and hotels in London and south of England. 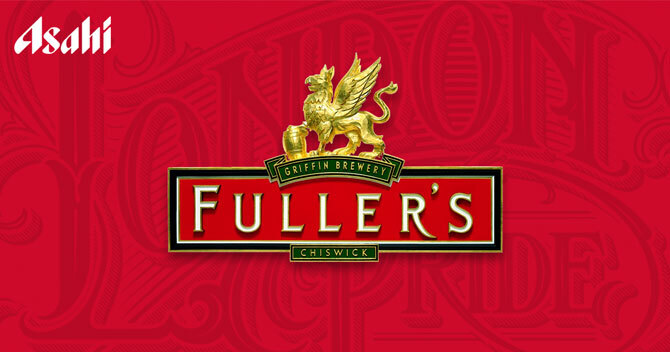 “The deal secures the future of both part of our business including protecting the heritage of the Griffin Brewery in Chiswick, which was particularly important to the Fuller’s board,” Fuller’s chief executive Simon Emeny told the BBC. As part of the deal, Asahi will acquire Fuller’s beer and cider brands, such as London Pride, Frontier lager and Cornish Orchards cider. Asahi will receive the right to use Fuller’s trademarks, although the U.K. company will maintain ownership of the brand name. Asahi will also take control of Fuller’s Griffin Brewery in London, where the company was founded in 1845. 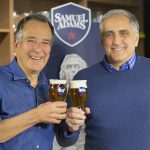 The Fuller’s offerings join an Asahi portfolio that includes previously acquired brands such as Peroni and Pilsner Urquell, which were both purchased in 2016. 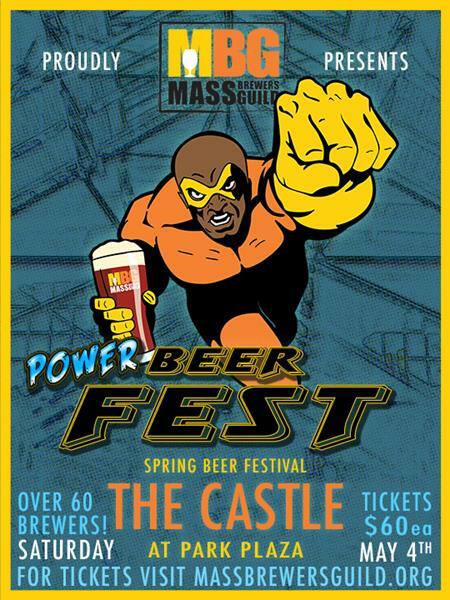 Two craft brewery deals were announced over the last week. 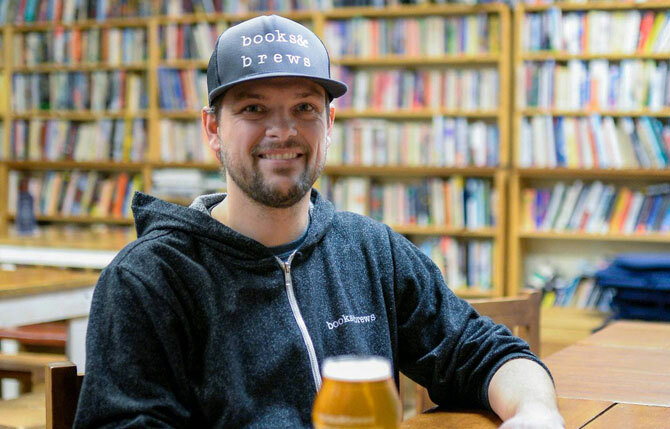 Earlier this week, Indianapolis-based bookstore and brewpub chain Books & Brews announced that it would acquire Flat12 Bierworks. Terms of the deal were not released. 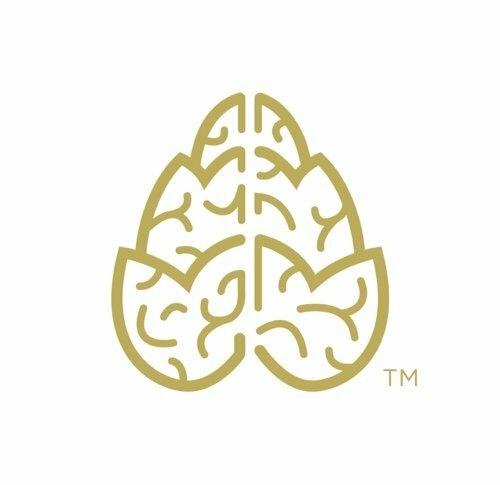 Flat12, which will continue to operate under that name and is also based in Indianapolis, had been contract brewing Books & Brews’ beers for the last two years. 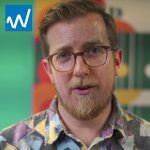 Books & Brews founder and CEO Jason Wuerfel will now serve as the CEO of Flat12 CEO, according to a statement posted on that company’s website. Meanwhile, Seattle’s Schooner Brewing has merged with San Juan Seltzer, according to a press release. Schooner has been producing hard seltzer for San Juan at its SoDo neighborhood brewery since last spring. In order to focus on production of those products, Schooner closed its kitchen on January 18. Schooner’s brewery taproom will remain open, however. 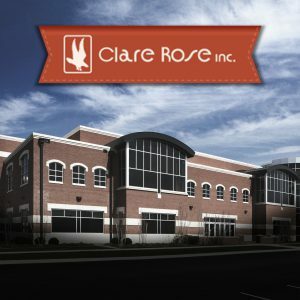 Long Island-based beer distributor Clare Rose has laid off 14 employees and shuttered its Melville distribution center as it consolidates its operations, according to Newsday. 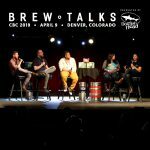 Clare Rose president and CEO Sean Rose told the outlet that the cuts were necessary to remain competitive as beer consumption and volumes have declined. In early 2017, more than 100 Clare Rose delivery drivers and warehouse workers went on a three-month strike, arguing for higher wages. The Anheuser-Busch wholesaler, which employs about 300 workers, sells Budweiser, Bud Light, and Blue Point offerings, among others, to about 5,000 bars, restaurants and stores in Nassau and Suffolk counties. The company said its Melville operations will be moved to Clare Rose’s East Yaphank headquarters. 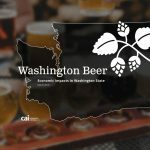 U.S. beer companies shipped nearly 3.6 million fewer barrels of beer in 2018, according to the Beer Institute (BI), which cited unofficial estimates of domestic tax paid shipments from the Alcohol and Tobacco Tax and Trade Bureau (TTB). U.S. breweries shipped about 166 million barrels of beer last year, down 2.1 percent from the more than 170 million barrels shipped in 2017. 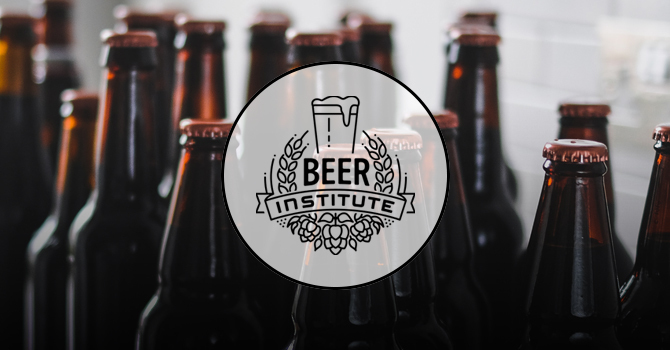 However, more than 12.7 million barrels of beer were shipped in December 2018, an uptick of 2.2 percent compared to 2017. The increase in shipments ended a three-month streak of declines. BI chief economist Michael Uhrich attributed the growth to the “strong performance” of FMBs, such as hard seltzer, and “modest improvement” in sales at on-premise retailers. 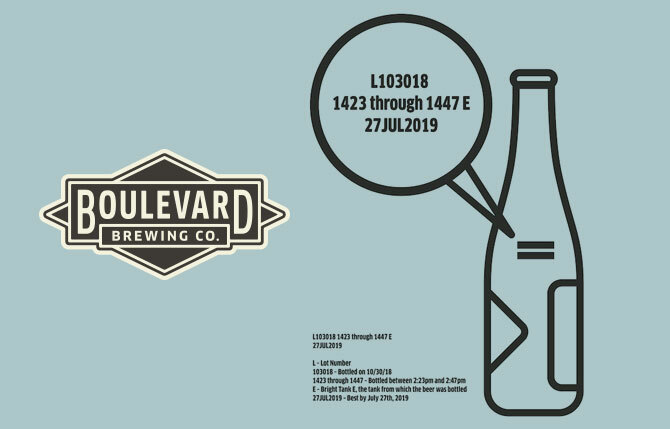 Boulevard Brewing Company is recalling glass bottles of its popular Tank 7 saison. 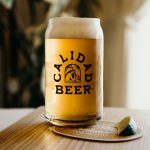 The compromised batch of beer, packaged in October and sold to retailers at the end of last year, contained a defect that causes glass to break off into the liquid, the company said. 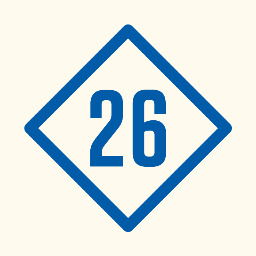 The Kansas City-based craft brewery, which is issuing refunds for 12 oz. 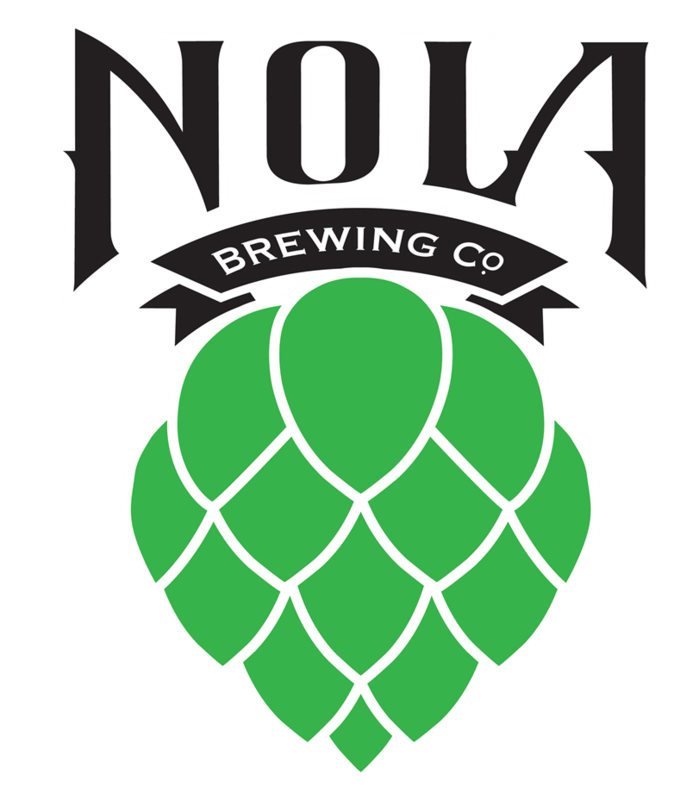 6-packs of the farmhouse ale, said the affected bottles were distributed in the Kansas City, Missouri, metro area as well as Omaha, Nebraska, between December 17 and December 28. 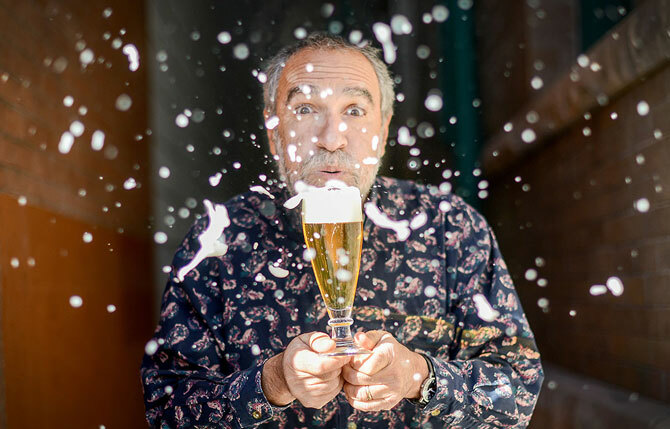 Brewers Association (BA) founder and former president Charlie Papazian officially exited the trade group on January 23 — his 70th birthday. 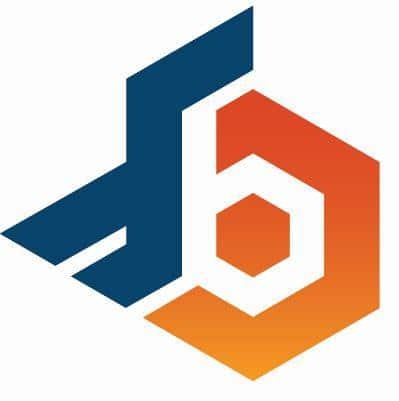 Bob Pease, president and CEO of the BA, credited Papazian with helping the organization grow into what it is today. In order to continue Papazian’s efforts to preserve the trade group’s history, the BA announced today that it hired Karna Murphy as an archivist. 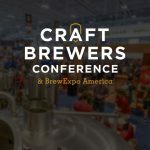 “Actively preserving Brewers Association historical material will benefit our members by strengthening our collective memory to inform our present moment and our future,” Murphy said in a statement. 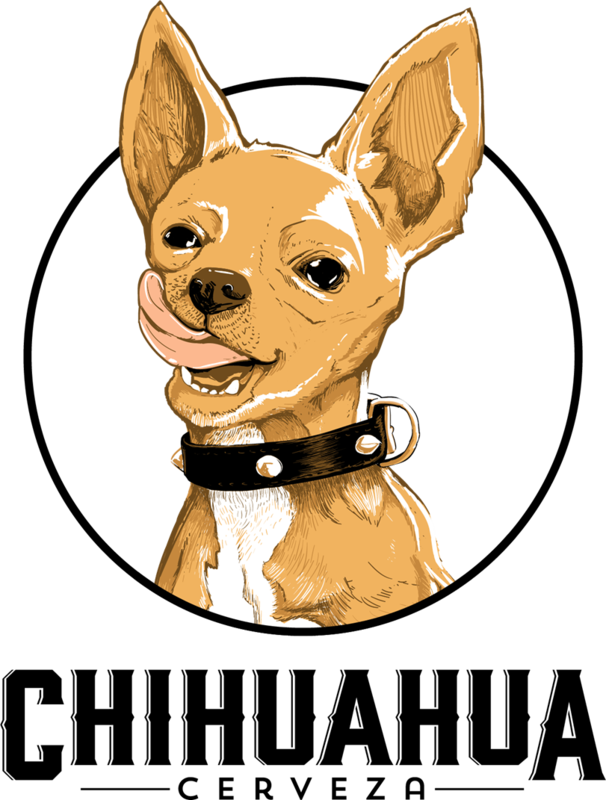 Murphy previously created archives for the American Cheese Society. 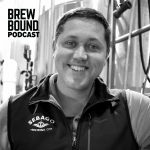 Goose Island brewmaster Jared Jankoski is leaving the Chicago-based and Anheuser-Busch-owned craft brewery for Madison, Wisconsin-based craft brewery Octopi Brewing, according to the Chicago Tribune. 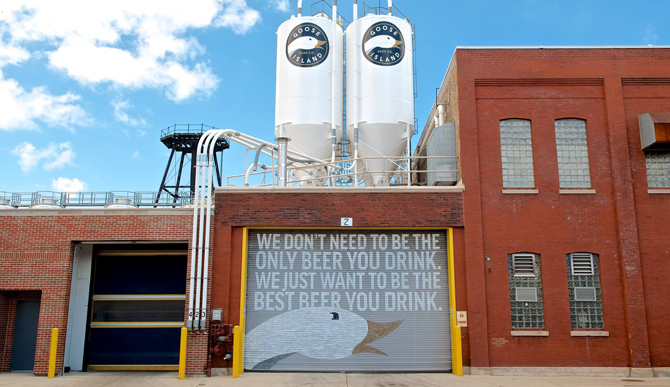 Goose Island has yet to identify a replacement. Jankoski told the Tribune that his decision to depart Goose Island after seven years was a personal one, noting that he is “not really a city person.” He joins the 3-year-old Octopi Brewing as brewmaster and will help the company through a $10 million expansion project that will increase its capacity from 40,000 barrels to 100,000 barrels. Miller Park will be no more starting in 2021. American Family Insurance will assume the naming rights for the Milwaukee Brewers’ stadium from MillerCoors as part of a 15-year deal, the Associated Press reported. The cost of the sponsorship was not disclosed. 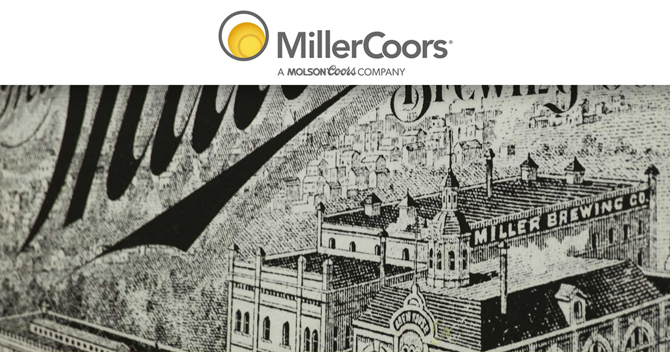 In March 1996, MillerCoors paid more than $40 million for the naming rights to the stadium, which opened in 2001. “While the name on the stadium will change after the 2020 season, we fully expect Brewers fans inside and outside the stadium will continue to celebrate every home run and every strike out with one of our beloved brands,” the company said. Brewers of fine Northwest-style ales since 2007.